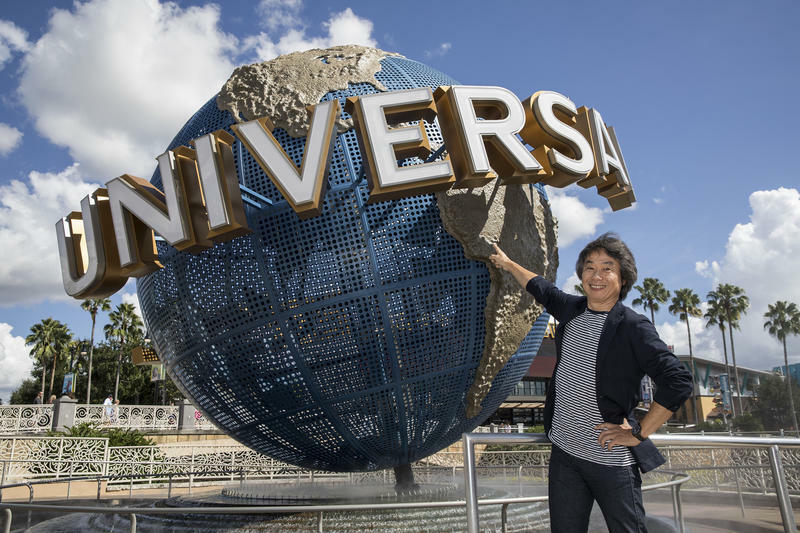 Nintendo's made the first major announcement concerning their theme park partnership with Universal Studios since they revealed the deal a while back. Nintendo-themed areas will be built in Universal Studios Japan, Orlando and Hollywood. That news came from a release and a video, the latter of which sits at the head of this post. I'm a sucker for theme parks, and that especially goes for Disney World. Mickey Mouse has been a staple in my life for as long as I can remember, and I still pick up random shirts and coffee mugs adorned with the ears whenever I see something I like. While I'm not really into Nintendo merchandise, Mario and company have had a presence in my life going back as far as I can remember, too. Being able to take it all in in theme park form? Yes, that sounds fun. It especially sounds fun when I consider that there will be actual Nintendo-themed eateries, too. We're still a few years away from seeing these parks in real life. Start saving some vacation money now, friends.